*Diddy is getting sued by a photographer, not for his camera being broken, but because of an altercation between him and the mogul’s bodyguards. 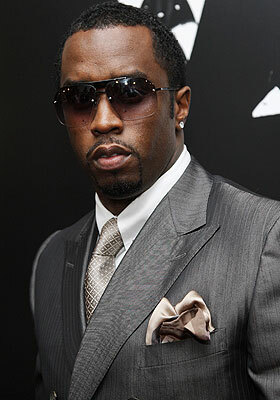 According to the suit, Diddy’s “man handlers” assaulted 30-year-old Jabari Tigham in a Georgia club last October. That night, Combs was hosting a party with Rick Ross following the BET Hip Hop Awards. Tigham and a handful of other photographers were hired to photograph the event, but for some strange reason, he was singled out by security. There is still no word as to why the violence erupted. As strange as it sounds, Tigham’s lawyer, Jeffrey Gewirtz, says a club employee confirms the story.